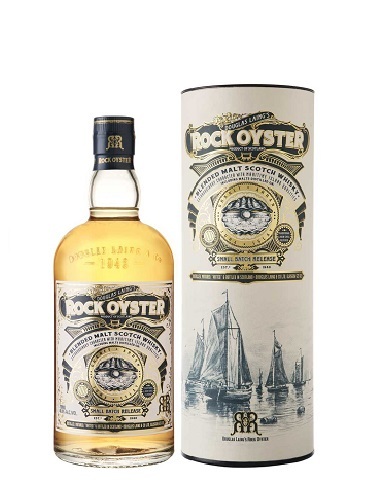 The Douglas Laing blended malt range continues to expand with the launching of Rock Oyster, which has a distinctly maritime character! 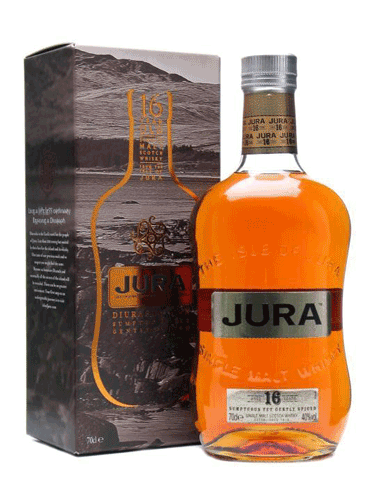 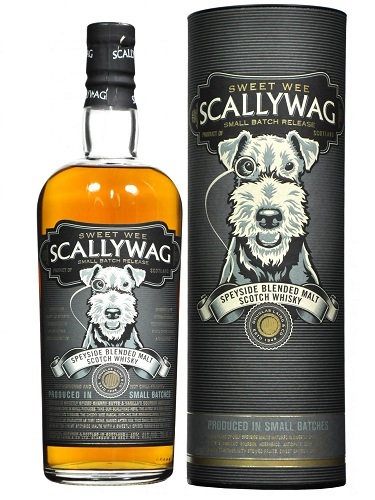 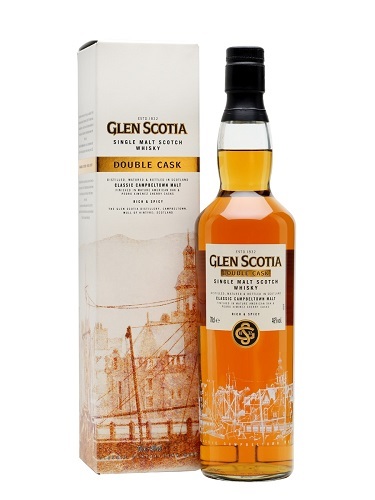 This vatted malt is made from a blend of malts that come from the Islands, specifically Jura, Orkney and Arran. 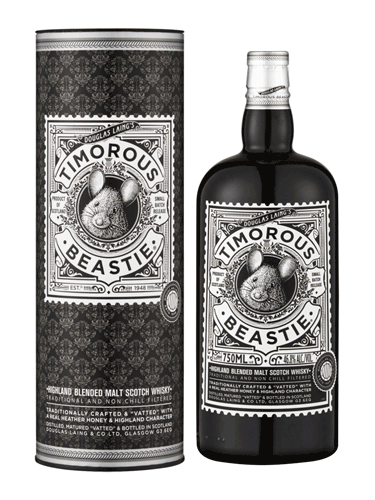 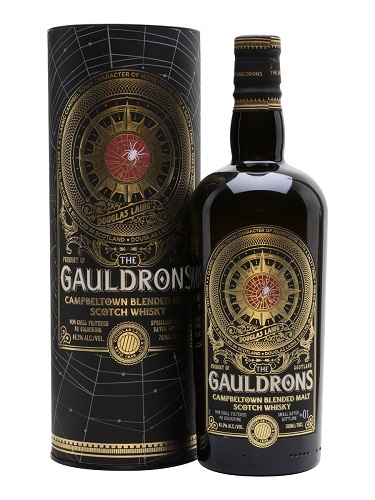 Subtly peaty, smoky. 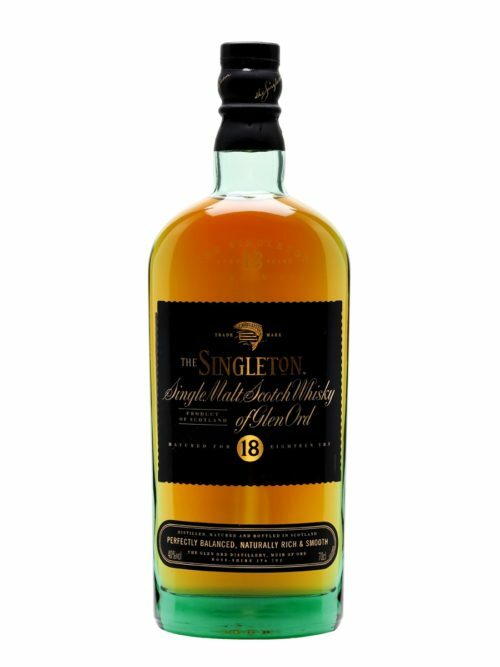 Notes of pepper and honey.